this truck becomes a true allrounder. Sludge tank pumping, vessel and tank cleaning, recycling HDD fluids. 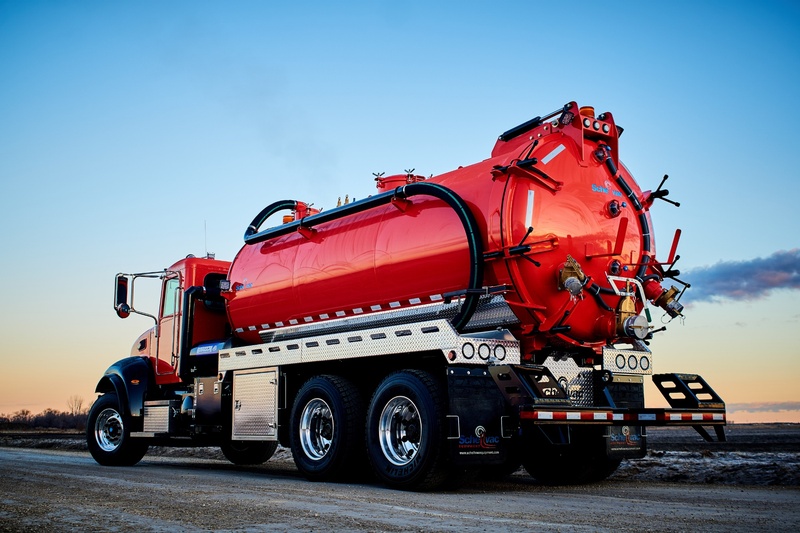 Our industrial straightvacs are used in a variety of different industries and applications throughout the NorthAmerican market. 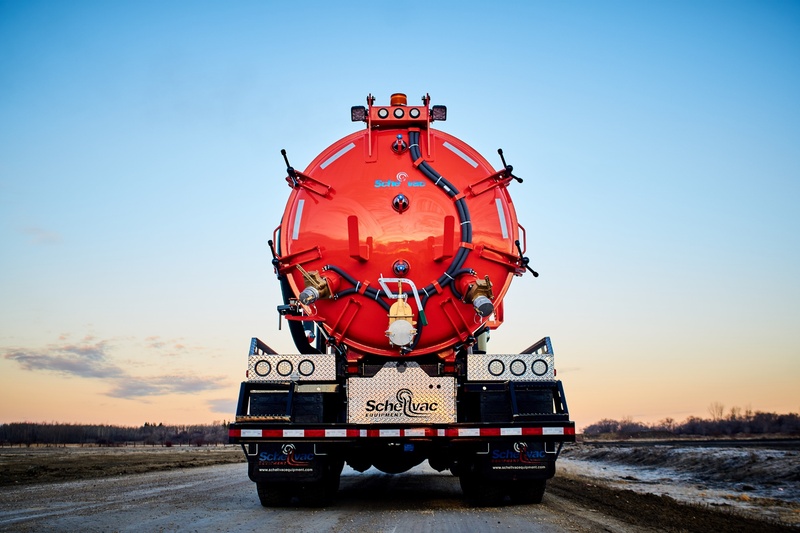 rear door allows for comfortable cleaning and maintenance of the tank. We believe in our equipment and so do our customers. 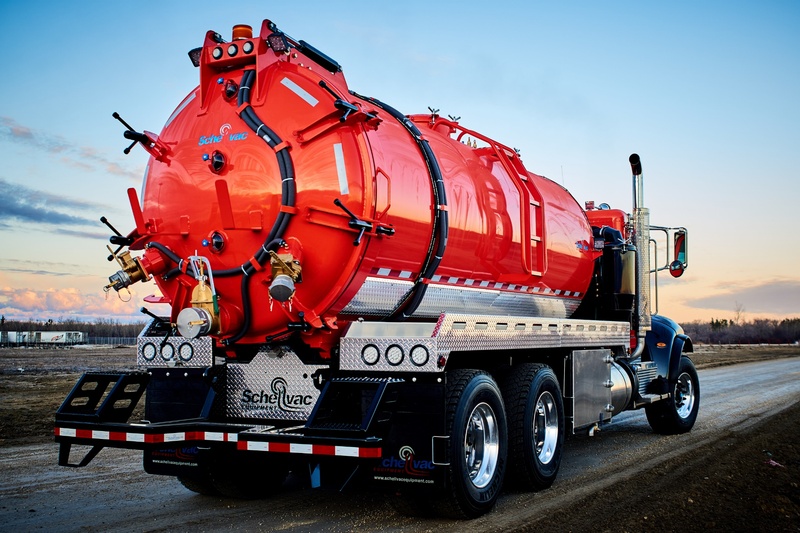 You'll benefit from our expertise and innovation in the vacuum truck industry. Get in touch with us and tell us about your needs.